Prestige Salon and Spa offers personalized service, expertise, a relaxing atmosphere, and a convenient location to bring the benefits of massage, luxury skin treatments, and the convenience of a full salon to you. We pride ourselves on the quality of our products and the excellence of our staff. 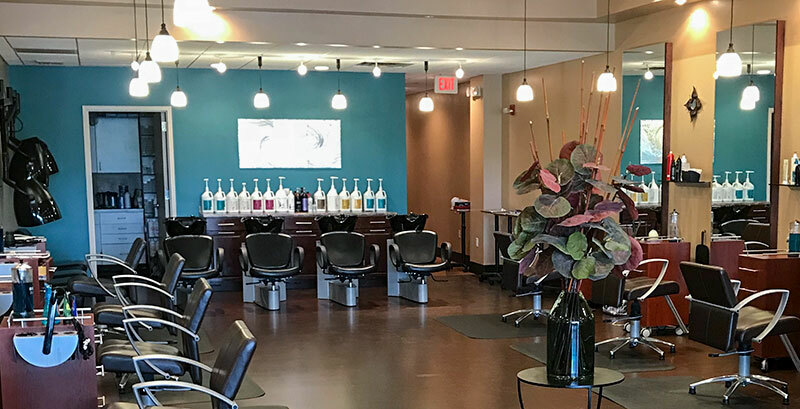 Our full-service salon and spa is located in the English Creek Shopping Center in Egg Harbor Township, minutes away from Atlantic City. 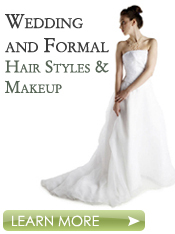 Schedule an appointment or consultation today at (609) 646-8500. Show or mention this coupon to your stylist. © 2018 Prestige Salon and Spa. All rights reserved. | Website design by Cape Publishing, Inc.